Typically, people want record videos of their iPad’s screen so that they can use the footage to create video guides involving mobile apps or games, or to save online videos, video calls, and so on. The one problem with that is that it isn’t possible to directly record videos from the screen of any iOS device, so third-party workarounds need to be used. 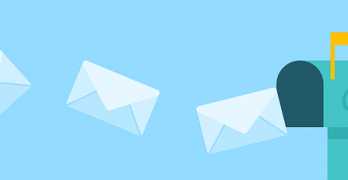 Fortunately, there are several workarounds that you could pursue, each with its advantages and disadvantages. Depending on your preference, you should choose the one that suits your needs best. 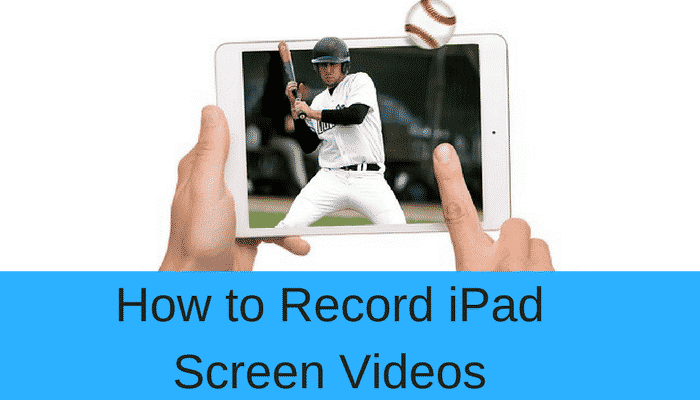 Although it may seem like a surprisingly low-tech solution, you’d be amazed how often people choose to record videos of their iPad’s screen by simply using a video camera. The reason for this is simple: It allows the recording to show your fingers as you touch and interact with elements on the screen, which can be helpful for certain types of videos. Be aware that if you choose to record videos in this fashion, quality is normally a problem and issues such as out-of-focus footage and banding are pretty common. Measures can be taken to minimize these issues, such as using a tripod to keep the camera steady, and setting it on manual so that its focus and exposure doesn’t constantly shift. Over the years there have been several types of video capture devices that have been used to record videos from the screen of iPads such as the Elgato Game Capture HD60 or Hauppauge HD PVR Rocket. Most were designed to record footage from game consoles, and as such require the iPad to be connected using HDMI cables (which will require an adapter). Generally, the video quality when recording in this fashion is good, and many of the devices themselves are standalone units that will record directly to a USB flash drive or hard drive. However the options when recording using these devices tend to be limited, and you will still need a PC or Mac if you want to edit the video afterwards. Arguably the most popular method nowadays is to use a screen recorder on a PC or Mac. 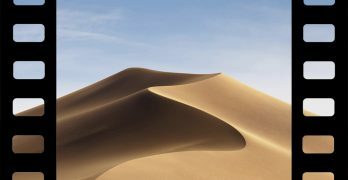 To do so the iPad will have to be connected to the PC or Mac, but that can be done easily with the standard lightning-to-USB cable – though some solutions use AirPlay streaming or WiFi to achieve the same result. The only real requirement when using a screen recorder is that it has to be able to detect the iPad once it is connected. Many screen recorders have that capability, and in fact, QuickTime itself can act as a screen recorder – albeit a very basic one. 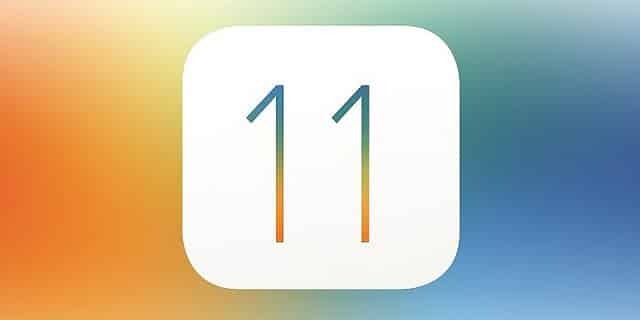 While iOS 11 is not yet released, once it is it will be possible to enable screen recording directly. The option for it will be in ‘Settings’ under the ‘Control Center’, and once enabled you can record whatever is on your iPad’s screen. As much as this option is a welcome and convenient addition to iOS, it is far from a universal solution. Even after iOS 11 is released, the fact of the matter is that it will only be available on certain devices – so older iPads will not be able to update to it and access the feature. Because of that, for now, it may be best to carry out screen capture on iPad using a screen recorder. It is the most convenient method, especially if you use an intuitive screen recorder such as Movavi Screen Capture Studio for Mac. With Movavi Screen Capture Studio for Mac, you can record videos from an iPad’s screen then use the built-in editor to edit it. It will afford you numerous features that you can use to trim out any parts you don’t need, combine video clips, enhance the video quality, insert animated transitions, add audio tracks, and insert customizable text fields as captions. Due to how easy it is to use as well as the features it provides, you should certainly try out Movavi Screen Capture Studio for Mac. It shouldn’t take you long to familiarize yourself with it, and you could be recording your iPad’s screen in the next few minutes.